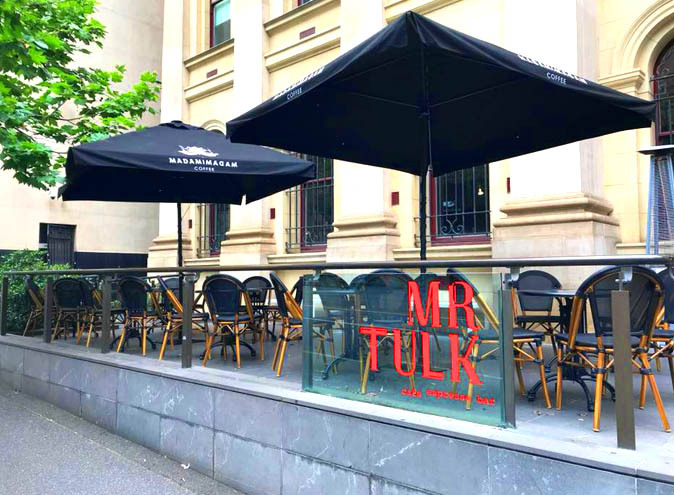 Located among the studious surrounds of Victoria’s State Library, Mr Tulk is a homey, motivating café for eating and studying alike. 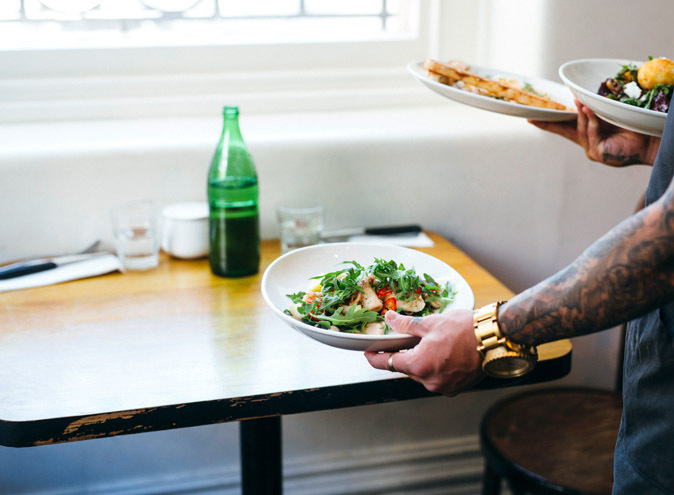 On top of its simple and reliable breakfast and lunch menu, Mr Tulk is home to spacious tables with mounted lights and invites anyone to bring their books and laptops for a bit of study and (stress) snacking. Set against the iconic 19th century building, and named after Augustus Henry Tulk, the State Library’s first Chief Librarian, the café shows its appreciation for the historic charm that accompanies its prime CBD location. 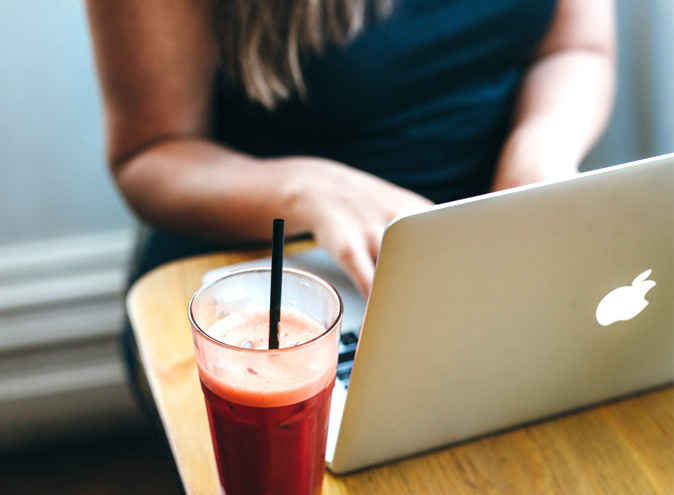 Mr Tulk’s fresh seasonal produce and high quality coffee is the kind of brain food you need to keep those fingers typing and those hands writing. Got deadlines? Due dates? Grab your books and go go go! 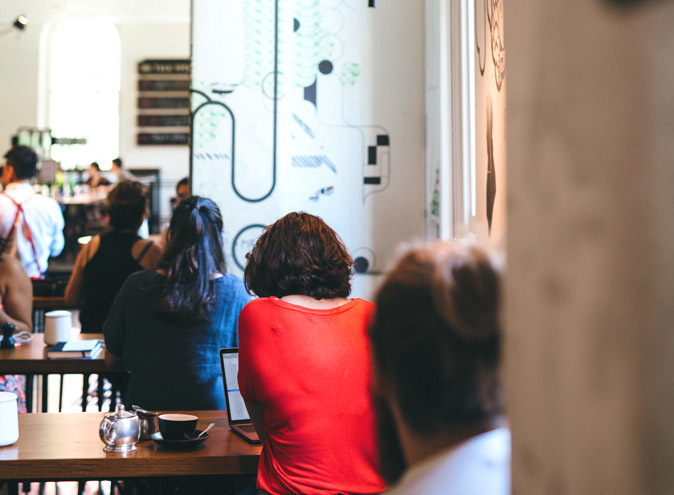 Mr Tulk also features in our top picks for the best cafes to get work done - check it out here! Contact Mr Tulk via the contact form provided or by the phone number, email & web address below the form.